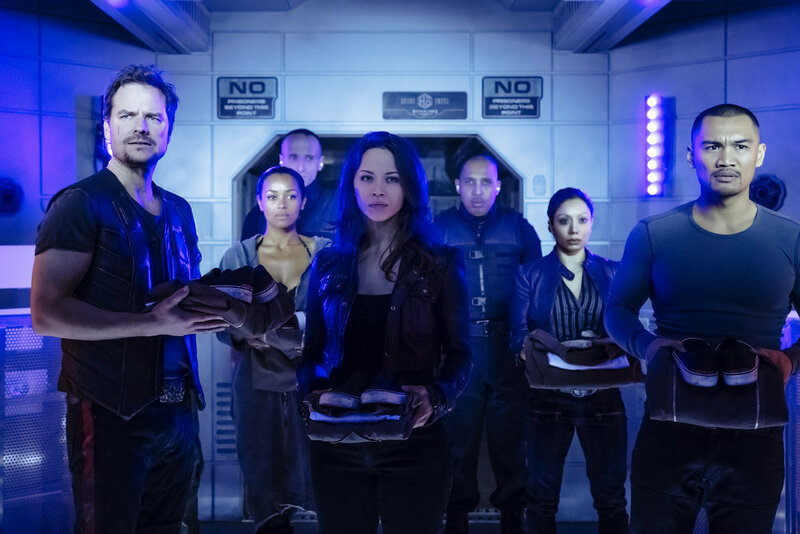 At Comic-Con 2016, OHSOGRAY talked with the cast of Syfy’s Dark Matter about what’s ahead for the crew of the Raza. Dark Matter airs Fridays on Syfy (10-11 p.m. ET).